Join Miss Beth to hear a story and learn about gardening! 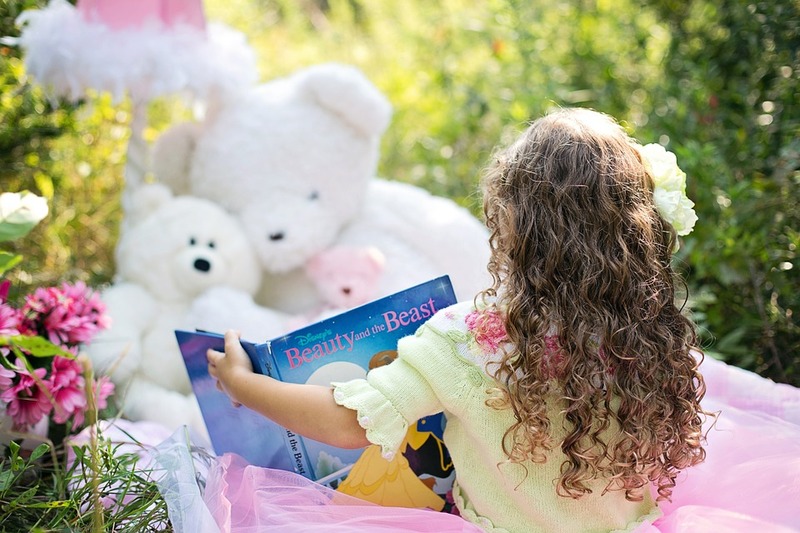 Weather-permitting we will go out in the Story Book Garden to explore, plant, and play! All ages.